March is quickly coming to an end to welcome April and warmer weather. 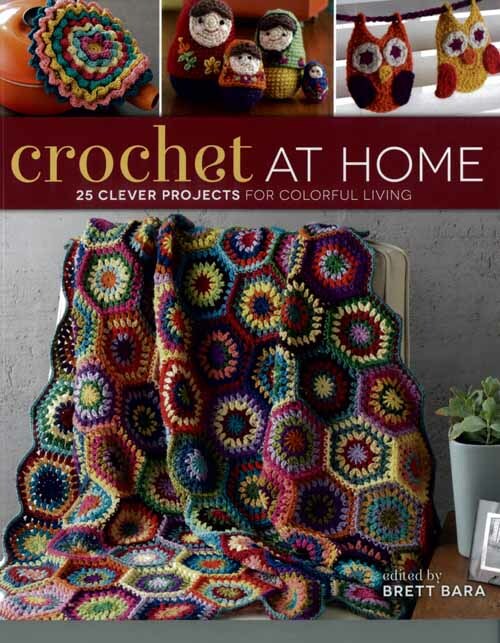 With the new season approaching, we must also say goodbye-for-now to National Craft and Crochet Month. 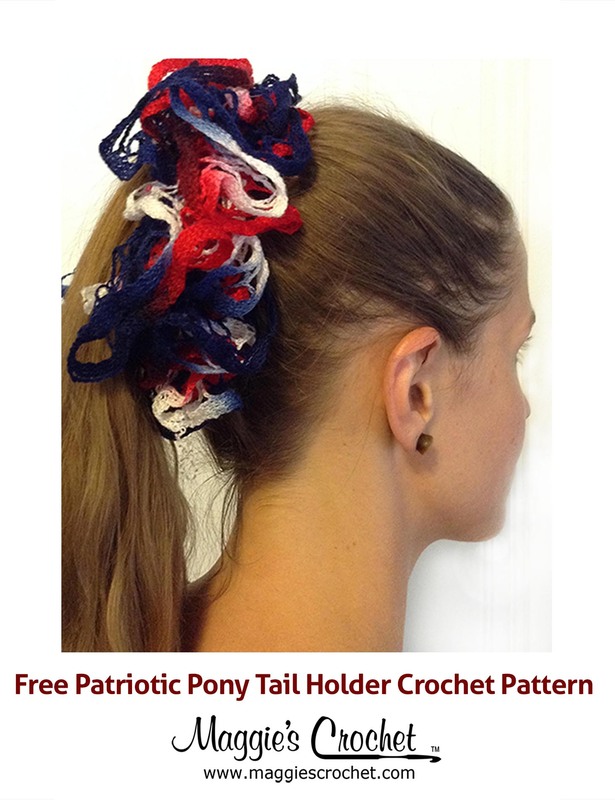 Across the nation, March is the time of the year when organizations and individuals promote arts, crafts, and crochet. Much like us here at Maggie’s Crochet, retailers host in-store and online sales and offer their patterns, products and services to all skill levels. 1. Crocheting is therapeutic. It has a relaxing and calming effect on the mind and body. 2. It is known to help cope with health problems such as anxiety, obsessive compulsive disorder, addiction, and memory loss. The art of crocheting requires attention and physical movement, also allowing the crocheter to participate in physical therapy for an injured hand. 3. It is a way to create unique and personal gifts for friends and family. Whether it be the color and type of yarn or the pattern itself, using creativity and personal style is a great way to create one-of-a-kind gifts. 4. Crocheting is perfect for travelers. It’s a portable craft one can do anywhere making it easily accessible at any time. Never leave home without it! 5. Crocheting connects us with our ancestors. Crocheting has been a purposeful form of entertainment for centuries. By taking part in this spectacular craft, we are instantly connected to the past and our crocheted creations have the potential to remain as heirlooms to our future family for years. Much more can be said about the health benefits of the art and history of crocheting. It’s been such a beautiful craft and will continue to be popular among generations to come. Crochet Concupiscence has some inspiring stories of how crocheting has helped others individually and in their community. 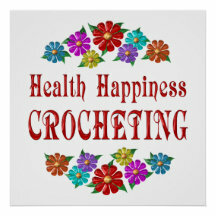 Whether you crochet for yourself, friends, family, or even the community, remember that you are doing yourself a huge favor by participating in a healthy craft full of benefits for your body and soul!